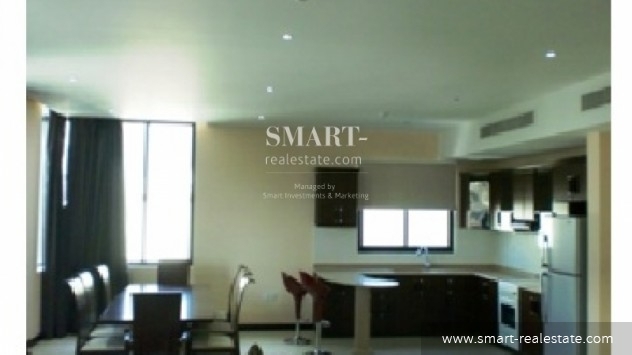 Residential building for sale in Adliya. 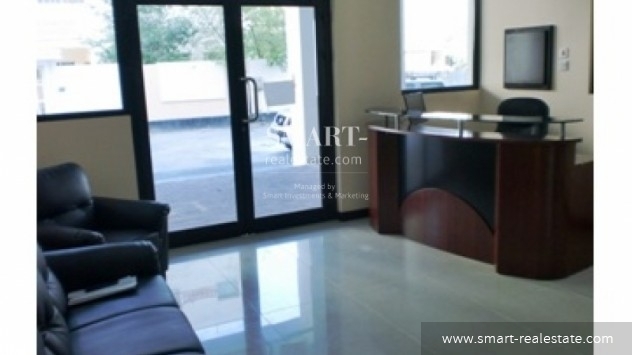 This is a nice brand new 5-storey building with a total land area of 650 sqm. ALL BED ROOMS ARE EN SUITE WITH BUILT IN WARDROBES AND WOODEN PARQUET. FULLY FITTED KITCHEN INCLUDING, COOKER/OVEN, FRIDGE AND A UTILITY ROOM FOR WASHING M/C. INTERNET, TV SATELLITE AND TELEPHONE LINE ARE PROVIDED. THE WHOLE BUILDING HAS CENTRAL AIR CONDITIONING AND A 24 HOUR MAINTENANCE SYSTEM. THERE IS OF COURSE A GYM WITH STEAM ROOM AND A POOL WITH A BBQ AREA AND TERRACE. IT HAS A FULL SECURITY SYSTEM, WITH CAMERA’S AND MONITORS, AS WELL AS A 24 HOUR SECURITY GUARD, A BUILT IN FIRE SYSTEM AND 2 FIRE ESCAPES. NO. OF PARKING SPACES: THERE ARE 25 CAR PARKING SPACES PROVIDED FOR RESIDENTS ON THE GROUND FLOOR. 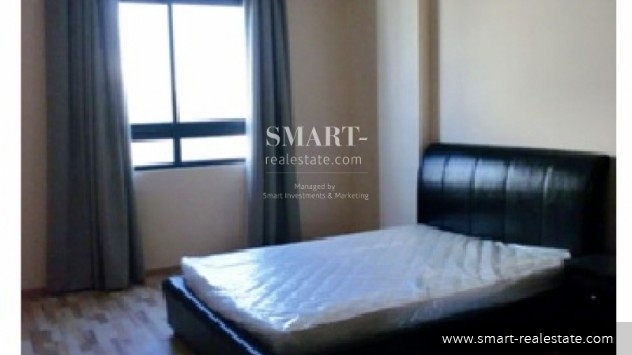 For more information and to view this prime property, call us now at Smart Investments. 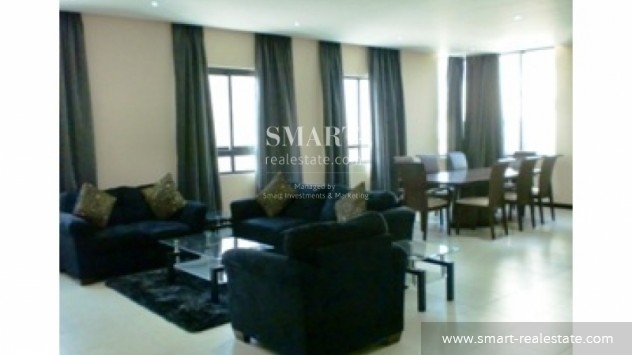 Smart Investments gives you the latest on prime and luxury buildings for sale in Adliya.